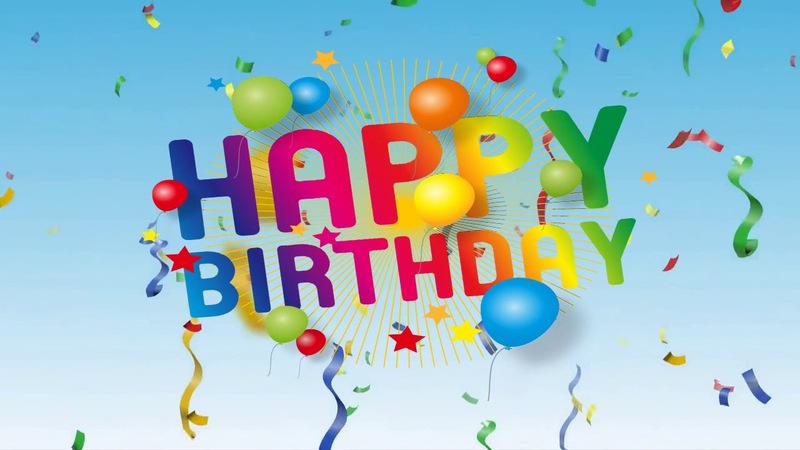 A Very Happy Birthday, OutlawedSpirit! After all, you only great one each year. So Enjoy It To The Fullest! A very happy birthday for you! Happy Birthday! I hope Bo, Gus, Twitch Apple, Goliath and Squish are doing well. Thanks guys! 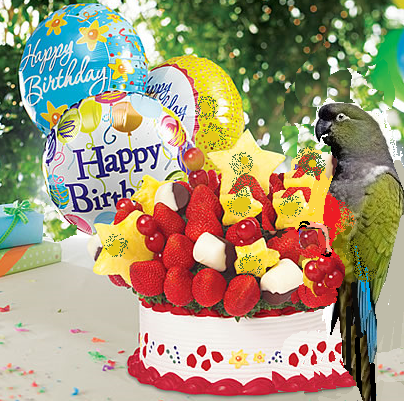 My fids made out like bandits for my birthday. My mom got me (mostly them) a new cookbook. Then my wife let me order the Amazon version of the Pak O Bird because we can't afford an actual Pak O Bird. If it works out well for Bo, we'll eventually be ordering one for Gus and one for the littles. "Happy BirdDday, Tiffienee, you a reeeeal fine hen, I come visit you an we get cake all over our beakies an PARTAYYYY.